Debbie Dyar epitomizes the "spirit" of our team. She loves working with our clients - responding to your inquiries the day she gets them, getting your checks to you when you're expecting them, and pushing applications through the system. As our Client Service and Insurance Processing Specialist, Debbie's enthusiastic voice is frequently the first you'll hear when you call us. 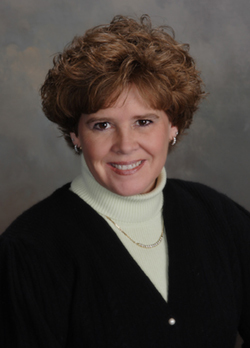 Debbie is also a licensed life insurance agent who is well equipped to handle your insurance-related issues.